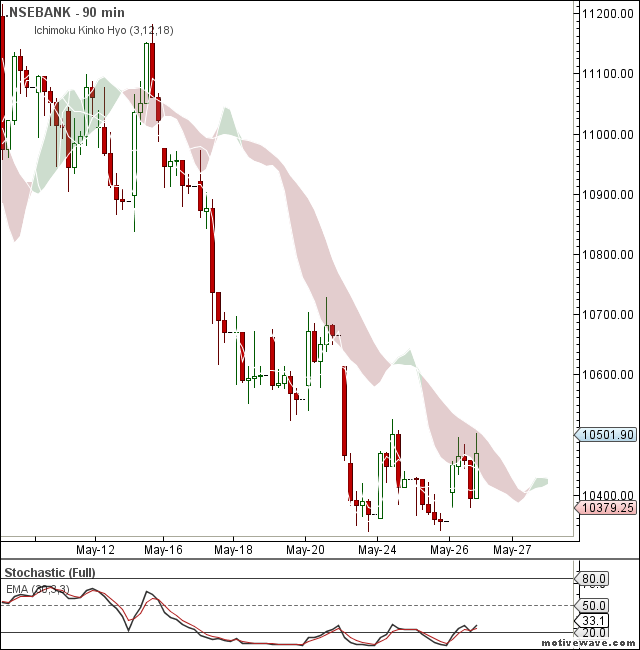 Nifty and Bank nifty still in sell mode but very close to the ichimoku cloud resistance zone 5430 and 10500 respectively. Reverse your positions to longs if resistance breaks on the upper side. Long time ‘itching” y u r using 90 min. 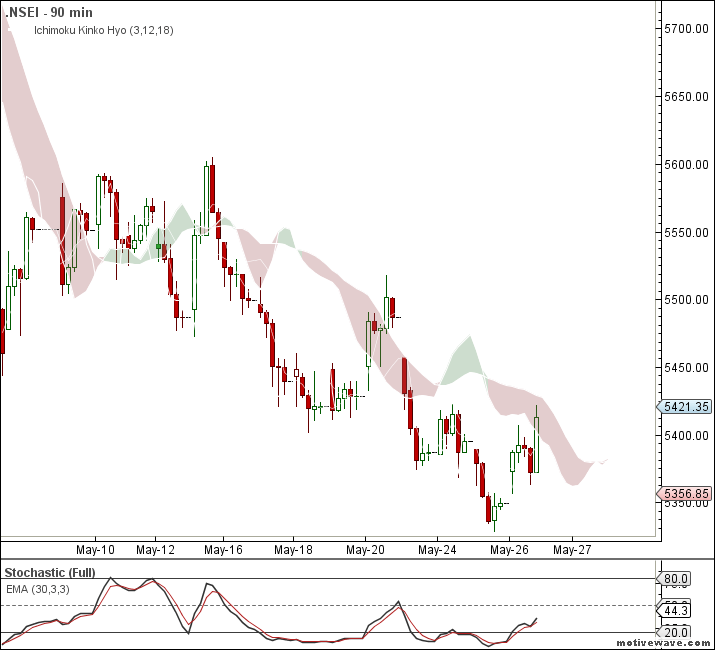 charts for Ichimoku?? not 30 min. or hrly chart as “most of people” using these charts. any specific ta reason?? time permits pls. by the way hv u checked chartink for BSE code?? pls. guide @ ur free time.